Tarun Gupta April 7th, 2011 Search Engine Optimization no comments. Have an added a postcard or business card along with your office invoice mailings and actually ask for feedbacks on their visit and experience of dealing with you. However, this needs to be done in a planned way to keep safe from spamming this. Local search engine optimization has become extremely important for online businesses today. Although, we may say that it is as lengthy and time intensive as the regular SEO services, there a few things that you need learn while working with Local SEO Services. Otherwise, the funda is exactly the same. Even this needs good quality content and relevant links to provide best results. Let us now take into account, the areas where you need to put in extra efforts. This is absolutely FREE! 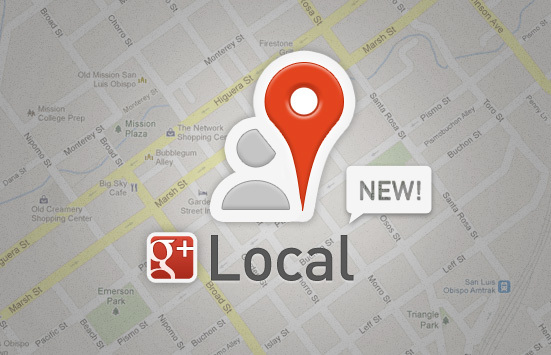 To actually understand how you can get your business listed on Google Local Maps, it is advised to watch a few training videos and to understand the process, the various features, and tools used for tracking of actions. First of all, you must know whether or not your business is listed and getting displayed. For this purpose, you may put your brand your keyword with your locale. For example, if you are a mover and are located in New Delhi, then type Movers in New Delhi, if your brand gets displayed then there you are. Now to actually check verified results, you could see the top local and a local map on the right, balanced over more paid listings. Now if you would click on any local result, an alert regarding verified and not-verified will occur. This should be taken care of since non-verified suggest that the business owner is not verified. To verify, Google matches the given data with data extracted from some of the larger business aggregators and to verify a business. At the time of registering your business, ensure that you pick the most apt category for it. For your information, you can actually add up to 5 categories. As you begin to type in the categories, you will start getting suggestions from Google. Make sure to add enough information regarding your working hours, payment modes, e-mail address, contact details, URL/web address, images, videos and coupons. It is best not to leave any space blank , sine it all counts for your good SEO services. Once you are through with the process, create and upload videos on popular video sharing websites. And then, add a link to it on your local profile on Google Places. You need to get citations from the popular local business directories since that would bring home a great delivery of qualified traffic. Ensure that the information you provide is correct, and maintain a set formatting style for all the locations.